Adynovate is an antihemophilic factor (recombinant), PEGylated therapy for haemophilia A. Credit: Andrew Mason. Takeda Pharmaceutical has reported positive findings from the Phase IIIb/IV PROPEL clinical trial of its Adynovate being evaluated for the personalised treatment of patients with severe haemophilia A.
Adynovate is an antihemophilic factor (recombinant), PEGylated compound with approvals in multiple markets, including the US, Japan, and EU. The prospective, randomised, multi-centre Phase IIIb/IV trial assessed the safety and efficacy of the drug in PK-guided prophylaxis that targeted two different FVIII trough levels in previously treated patients. Results showed zero all bleed rates and spontaneous joint bleeds, demonstrating that optimising FVIII profiles via PK-driven dosing was consistently achievable and a personalised approach for treating haemophilia A should be considered. Safety profiles of the drug were also observed to be comparable and consistent with prior data. 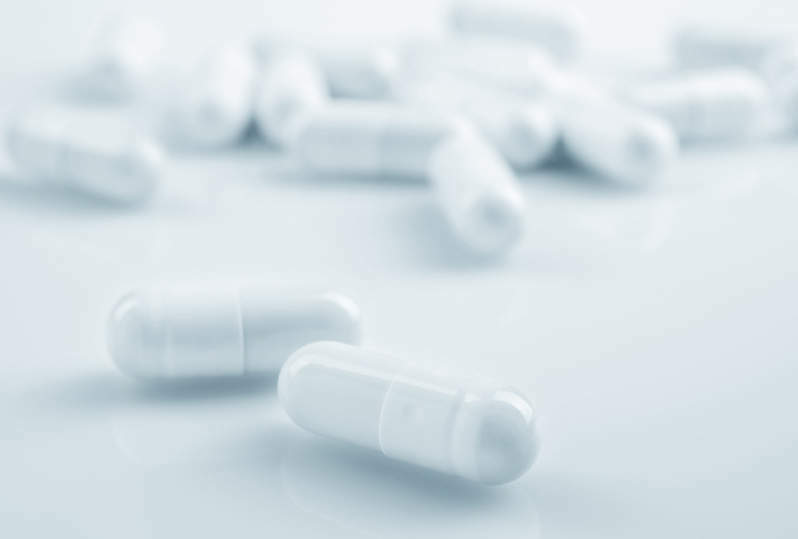 The company is conducting further analyses to determine the relation between PK-tailored dosing of Adynovate FVIII levels and bleeding events. 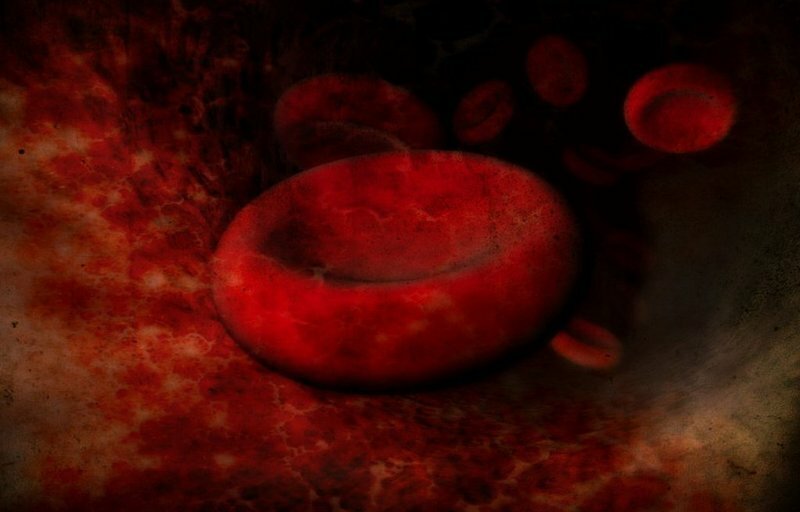 Takeda Pharmaceutical Hematology global medical affairs vice-president head Wolfhard Erdlenbruch said: “The zero all bleed rates and zero all spontaneous joint bleeds in this study have not been reported previously with people living with haemophilia A. The Japanese pharmaceutical giant announced the results at the 12th Annual Congress of the European Association of Haemophilia and Allied Disorders (EAHAD) being held in Prague, Czech Republic. Adynovate was developed by Irish biopharmaceutical company Shire, which is now part of Takeda. The US Court of Delaware recently ordered Takeda unit Baxalta to pay approximately $155m to Germany-based Bayer for infringing a patent related to Adynovate. Bayer claimed that the infringement arose from Baxalta’s exclusive licence agreement with Nektar Therapeutics, which worked with the German firm and was aware of the patent. Baxalta argued that the June 2016 patent was invalid, reported Reuters. The fine awarded by jurors is said to cover royalties from 14 June 2016 to 30 November 2018.